Learn, build and control with the third generation Raspberry Pi 3 B Board, which can be used as a single board computer. 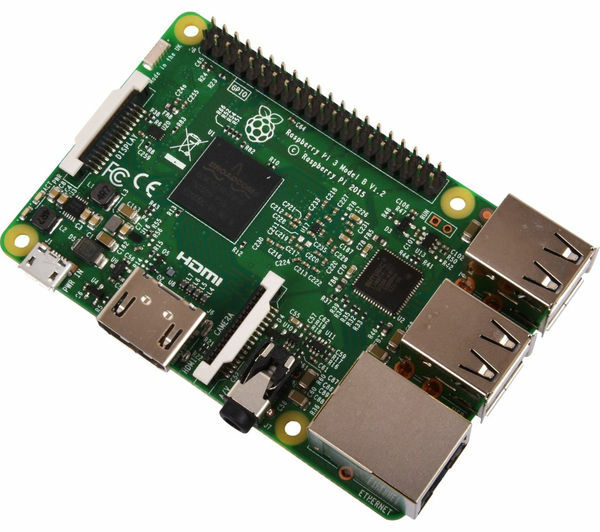 Building on the great features of the Raspberry Pi 2 board, the Raspberry Pi 3 Board features a 1.2 GHz processor, built-in WiFi and Bluetooth 4.1. Capable of doing everything you'd expect from a desktop computer, the Raspberry Pi board can browse the internet, play high definition video, make spreadsheets and play games. Designed to teach people how to code, the credit card sized board enables people of all abilities and ages to engage with computing in a new way. Offering a variety of operation systems online, all you need is an SD card to choose and download your OS of choice to the Raspberry Pi board. USB ports allow you to quickly and easily connect a keyboard and mouse whilst the HDMI port can connect to a TV screen or monitor. If the four provided ports aren't enough, you can connect a USB hub to link up a variety of other devices. 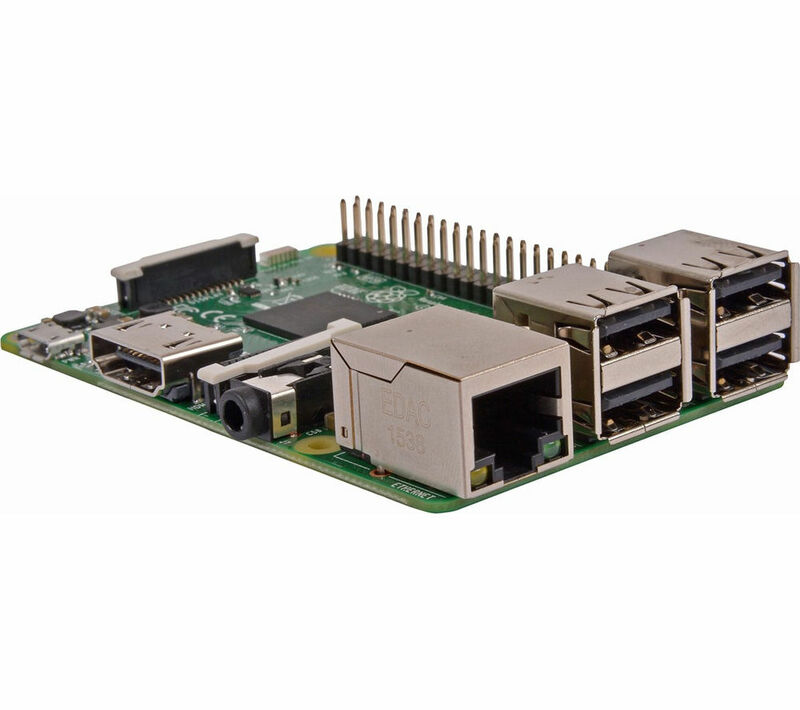 Made complete with an Ethernet port as well as built-in WiFi, the Raspberry Pi 3 B Board can be easily connected to the internet for a variety of browsing. And for power, all the 3 B Board needs is a micro USB phone charging cable. If you want to take a photo or connect to a webcam from your Pi 3 B, the board also includes a camera interface and four pole stereo output, allowing you to truly personalise your system. Learn to code with Scratch and Python, then put your knowledge to practical applications like Python Games, which allows you to play, hack and code your own games. Or if you prefer Minecraft, the Pi 3 B offers a free version with a programming interface, so that you can control your game with Python coding. With a powerful quad-core ARM processor and 1 GB of RAM, you can enjoy smooth running and advanced software. Whatever you're planning for your Raspberry Pi, you can rely on straight-forward tutorials and guidance from the online community. From step by step guides on programming to advice for teachers, there's help at hand. Offering low cost computing control with a huge range of flexibility, the Raspberry Pi 3 B Board is a great educational tool.